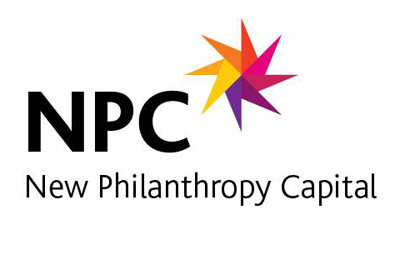 If you are interested in signing up to NPC’s Well-being Measure, we would be delighted to talk to you! Just send Laura an email at wellbeing@philanthropycapital.org and we’ll get back to you as soon as we can. If you would like to receive regular updates, you can sign up for our newsletter here.